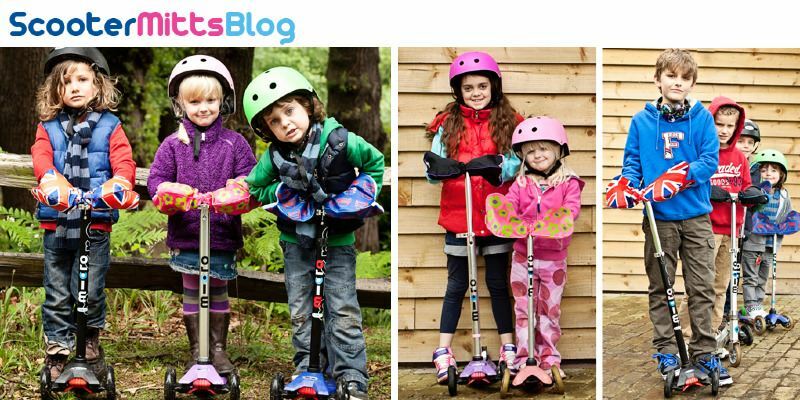 Welcome to the Scooterearz blog where we will keep you updated on the latest Scooterearz accessories and news. Welcome to the Scooterearz blog! Here at Scooterearz HQ we are really excited with the arrival of our brand new Emoji bags. Emojis actually only launched 5 years ago and have just grown in popularity with kids and grown ups alike. I’m not sure how we did without them now! ??? ?